(Tanya Jawab) Taking medicines affect the body, damage cells, can be repaired? Q : Taking medicines affect the body, damage cells, can be repaired? A : Cells are irreversible, once dead cannot be revived. We always mentioned repair of cells, actually it is quite limited and not worthy of repair because cells’ life spans are short. Once their life spans are reached, they will die. However, our body organs can be repaired. It is said the medicines are like poisons, they damaged our cells. To what extent can cells be repaired? It is difficult to judge because if the amount of cells that die are small. It is within the perimeter of our metabolism system to repair them. However, if a lot of cells die, it is known as sickness. When too many cells die, the organ is damaged as the body’s metabolism rate is not fast enough to repair or replace the amount of dead cells. Such organ will forever has a permanent damage. From a nutritional science angle, it is said that the repair is incomplete, either the quantity of nutrients is not sufficient or the quality is not complete. You will not be able to tell the body is lacking of which. This is a practical problem all nutritional studies cannot solve and why this field of study is slow in development. It is in answer to this problem that scientists in Total Swiss manufacture Fit Solution as a complete nutrition for the cells. Firstly, Fit Solution nutrition is complete because it has all the 140 nutrients such as vitamins, minerals n tract minerals besides proteins, fats n sugar that our body cells need. Secondly, it is absorbed through the mucous membrane for fast and complete absorption. Thirdly, which organ in your body is damaged and in need of repair? Is it your weakest organ or is it a deadly one? Can you tell correctly? This product helps to locate them. It will search and repair the organ that has the lowest energy level first without your being aware of, before it proceeds to repair that part of your body that is causing a problem obvious to you. These 3 special features and benefits completely solved the problems of nutritional therapy. It answers the earlier question of whether cells damaged can be repaired? It also covers the whole scientific research and production technology which scientists have been searching an answer for nutritional products. Now what is left is the question of your own self confidence which is even more important than the product itself. Our scientists in TS have spent decades researching and formulating their ideas into developing Fit Solution for your health. Therefore, please put your trust and belief in it. Do not mix and take it with other products thus causing confusions and false accusations of this product’s efficacy and effectiveness. 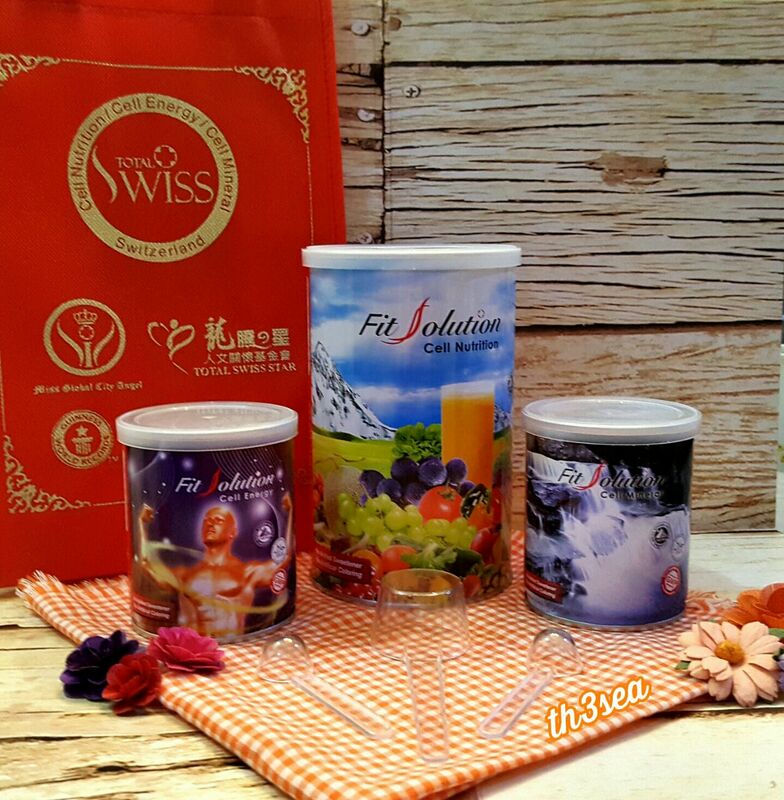 In summary, have complete confidence in Fit Solution and drink it without fear and worry, you will soon experience good results. Translated by William Chua from Prof. Wong Q&A HK team Chinese editors.